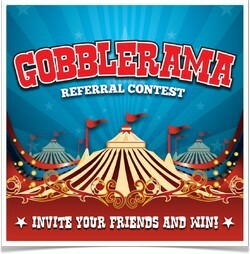 Gobbler has announced its Gobblerama referral contest. 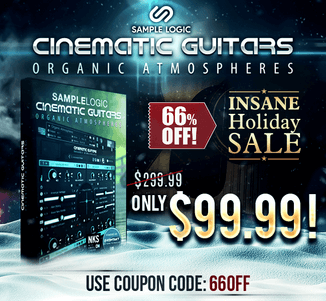 Gobbler is offering over $10,000 in prizes from Universal Audio, Telefunken, Focusrite and others, just for inviting your friends! 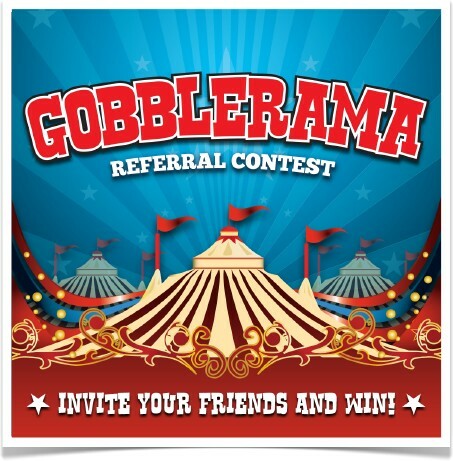 Throughout the month of May, Gobbler customers who get the greatest number of friends to sign up for Gobbler will win audio hardware and software prizes every week. The grand prize, a Universal Audio 1176LN Classic Limiting Amplifier, will be awarded when the contest ends, May 28th. 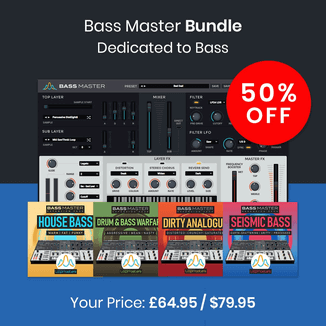 Daily prizes from Groove3, Slate Digital, Softube, and others will also be given away randomly – just for entering!